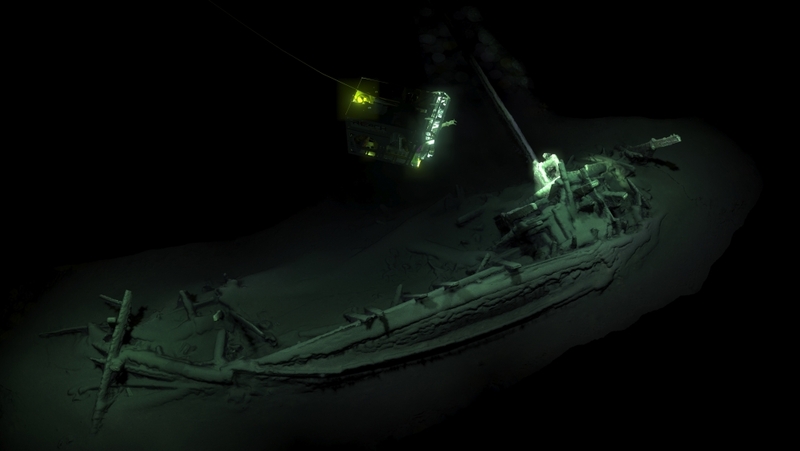 An ancient Greek trading ship dating back more than 2,400 years has been found intact at the bottom of the Black Sea off the Bulgarian coast, according to researchers, who hailed it as the world’s oldest known shipwreck. . The ship, which is lying on its side with its mast and rudders intact, was dated back to 400BC – a time when the Black Sea was a trading hub filled with Greek colonies. “A small piece of the vessel has been carbon dated and it is confirmed as the oldest intact shipwreck known to mankind,” the British-led Black Sea Maritime Archaeology Project said in a statement on Tuesday. This type of a ship has previously only been seen in an intact state on the side of ancient Greek pottery such as the Siren Vase held by the British Museum. Helen Farr, a project team member, added: “We have bits of shipwreck which are earlier but this one really looks intact. 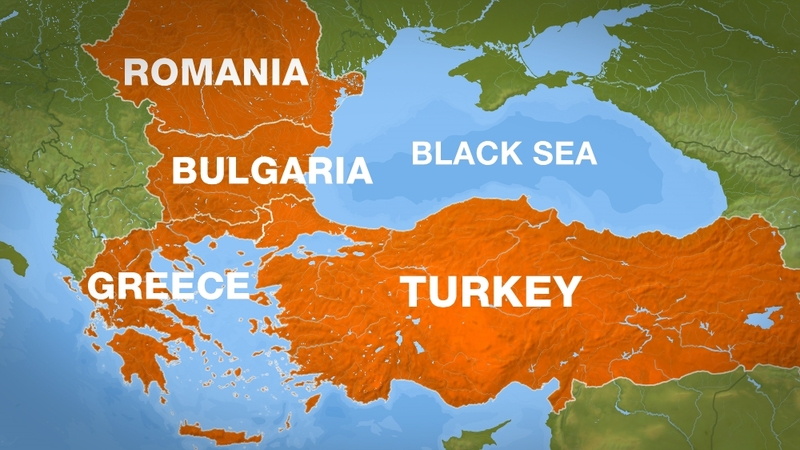 “The project as a whole was actually looking at sea level change and the flooding of the Black Sea region … and the shipwrecks are a happy by-product of that,” she told BBC radio. In addition to dozens of shipwrecks, they found the remains of an early Bronze Age settlement under water near the former shore of the Black Sea.